It has been a particularly disappointing third quarter for listed offshore players as well as their marine counterparts. 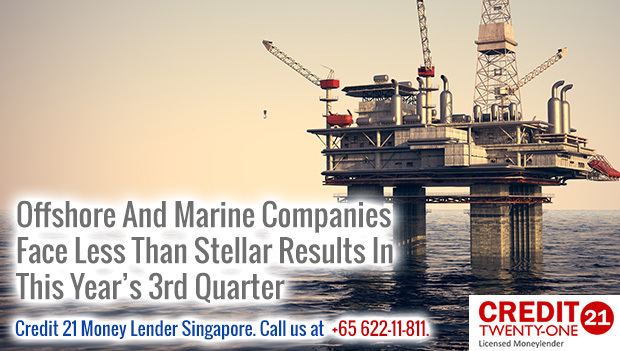 Most Offshore & Marine companies posted poor results but analysts believe this is just the beginning of a downward trend in the industry. While the research firm, Maybank Kim Eng, reported a general drop in the Singaporean market, it is far more pessimistic about the Offshore and Marine industry. It reported that there are increased deferrals of deliveries, which is an indicator of the inability of clients to pay for these deliveries, due to challenges in their flow of cash. Companies are also provisioning themselves en masse, further affirming that they are facing serious financial challenges. In fact, the firm reports that some weaker companies are either seeking to expand their interests to the oil and gas industry while others want to adjust the terms of their bond covenants. All of these moves affirm the expectations of the industry analysts, that the worst is yet to come. This is a change from how things have been before. Singapore has been a top player in the marine and offshore engineering industry for years, holding about 70% of the global market share for the manufacture of jack-up rigs and FPSO vessel conversion. As a result, many of the rigs operating in the North Sea or Middle East being designed and/or manufactured by a Singapore-based company. In fact in 2011, the industry’s contributions amounted to nearly 2% of the country’s gross domestic product, demonstrating the strength and importance of this industry to the country’s economy. With a steady increase in global demand for energy especially in the emerging markets of India and China, things were looking up for the industry; for the foreseeable future. However, this year has proven to be quite disappointing for the industry in Singapore. Major companies like SembCorp Marine posted major losses in their net profit compared to last year. The company saw a 77% drop in profits in Q3 2015, compared to the same quarter last year. Their EPS also dropped by 75.6%, as did their overall revenue by 34%.  Other companies have also been hard hit, and experts see no near solution. Even with a rise in oil prices to between $60 and $70 (USD), companies would still need quite some time to repair their balance sheets before any spending can be resumed. Furthermore, the excess capacity of the industry will have to be dealt with before it can start to get back on its feet. Budget Your Financial Resources To Help You Achieve Your Financial Goals in Singapore How To Compare Personal Loans In Singapore? 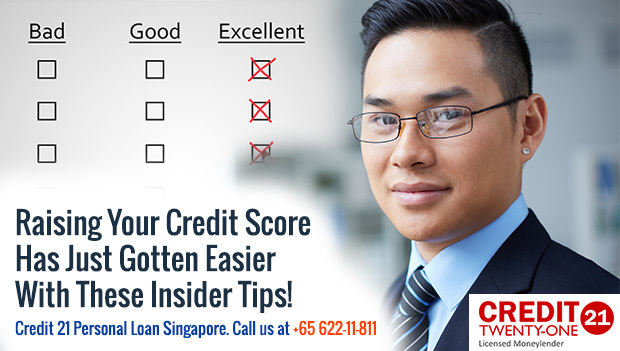 How To Maximize Your Returns As An Investor in Singapore Raising Your Credit Score Has Just Gotten Easier With These Insider Tips!